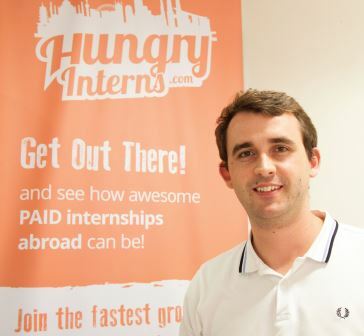 Hungry Interns is a recruitment company placing students and graduates on paid internships abroad. In 2012 Luke Gibbons embarked on a journey to find an internship abroad. He thought it would be a quick, easy and straightforward process. However, the reality was quite the opposite. He realised that all the recruitment companies were actually asking the students to pay for job opportunities. Something he felt was completely unethical and wrong. As a result Hungry Interns was created – the “leading ethical internship recruitment platform” connecting employers with overseas students and graduates and placing them on internships – for free. Luke has received support from the Chamber to get the business going including attending workshops and taking advantage of 1-2-1 advice. He has also been successful in gaining a start-up loan. Article supplied by the West & North Yorkshire Chamber Business Magazine – Autumn 2015.